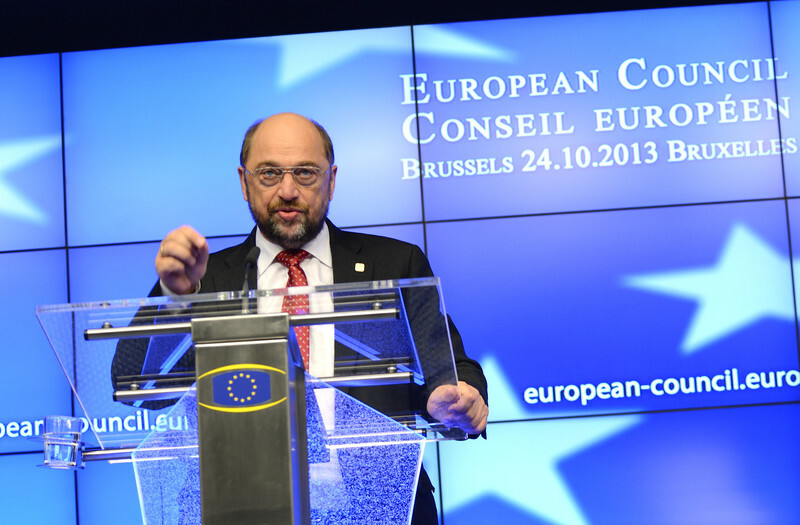 European Parliament chief Martin Schulz Wednesday (6 November) became the first politician to formally begin campaigning to be the next President of the European commission. Following a vote in the European Party of Socialists (PES), Schulz was nomintated "candidate designate" for the post and is set become the candidate proper following the party's congress in March next year. Schulz, a German politician and social democrat, said he was "honoured and humbled" by the support of the centre-left forces. Nominations for the socialists' candidate were made during October. 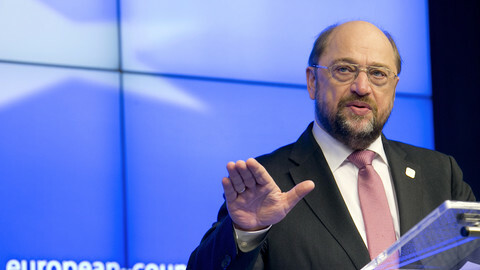 Schulz received support from 22 of the 32 parties that make up the European centre-left family. 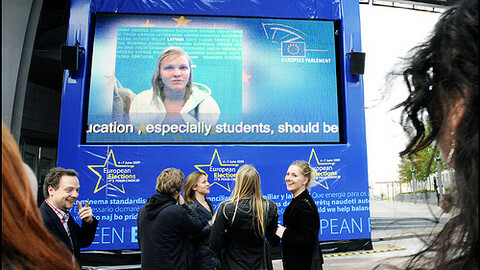 "This does not mean that the others voted against him," said a spokesperson for the PES. "It brings us to the next very important step - to have engagement with the parties," he continued. 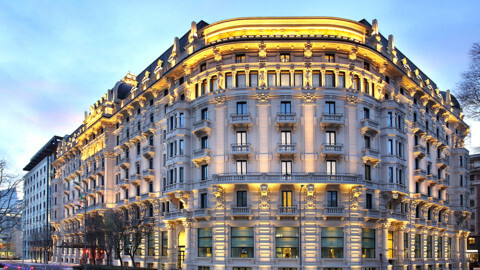 Socialist parties at the national level are now due to explain the process to their party members, with the 2014 European elections (22-25 May) representing the first time that European political parties are putting forward candidates for the top commission job. The novelty is due to the Lisbon Treaty, in place since 2009, which says that EU leaders must take into account the result of the EU vote. The clause has opened up debate about how it should be interpreted. German Chancellor Angela Merkel has said there is no "automaticity" between parties' top candidates and the filling of the big EU jobs next year - a process she believes EU leaders should keep in their hands. MEPs generally prefer a more expansive reading of the treaty. They are in favour of a process that would see the candidate of the most popular political party get the commission job. Those who favour the broader interpretation say it will engage EU voters more and let them clearly see what the consequences of their vote will be. 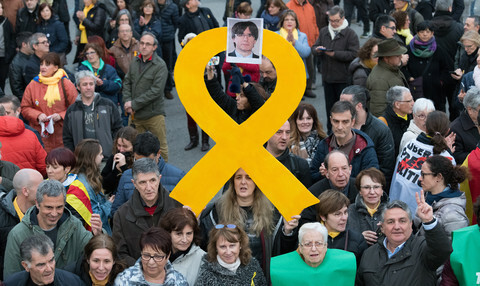 Critics say that such a process would not help to heal Europe's democratic deficit - the term given to the gap between the EU's increasing powers and its distance from citizens. Heather Grabbe from the Open Society Institute says a partisan president would make the commission a "weaker guardian of the treaties ... a captain of one of the teams cannot be a fair referee." "The proposal would not offer voters a meaningful choice because the commission does not decide big issues such as economic governance," she wrote in Tuesday's Financial Times. Schulz for this part dismisses this argument. "As millions of EU citizens who have felt the consequences already know, the European Commission has long been politicised. Unfortunately it has been the politics of the elite," he said. 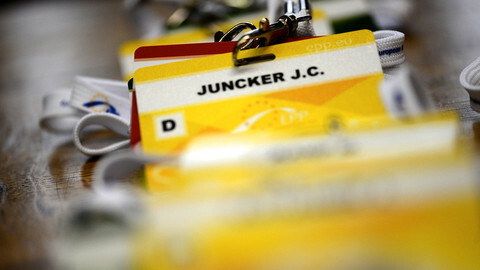 "It is time for a connection between EU institutions and EU citizens,"he added. The European socialists say they will campaign in the elections "with a view to becoming the biggest group in the assembly." 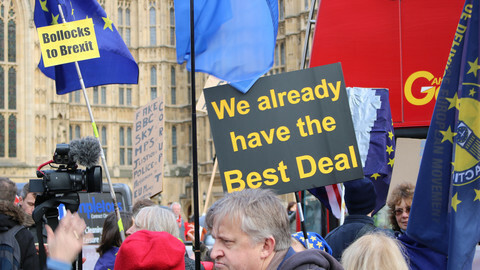 At the last election in 2009, when the economic crisis was in full swing, they failed to persuade voters to make a shift to the left, with the right emerging as the dominant power in the EU legislature. Berlin has poured cold water on hopes that next year's EU election will have a direct impact on the choice of the next EU commission chief. 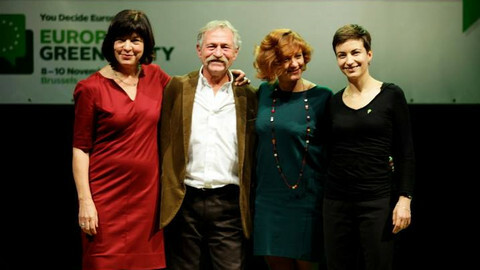 The European Greens have selected four top candidates for US-style primaries ahead of the 2014 EU elections. EU centre-right leaders, including Merkel, have agreed to a calendar for selecting a top candidate for the European Commission next year. 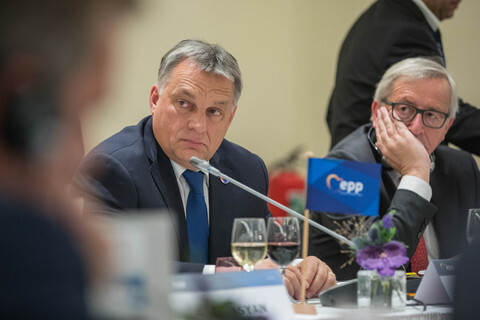 There will never be a United States of Europe, according to the newly-crowned top Socialist candidate for the European elections.